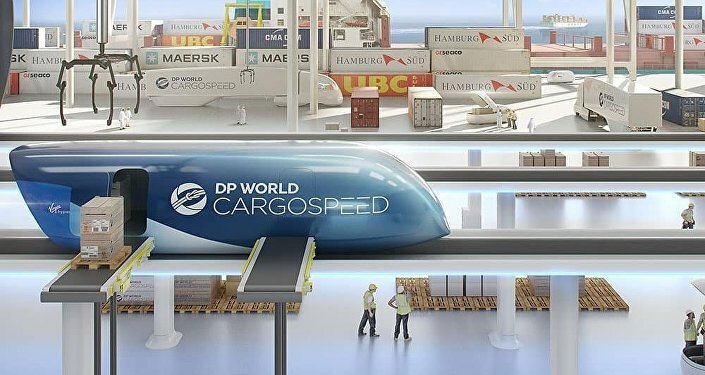 DP World, the UAE's state-owned port operator, has had plans to develop a cargo transporter since it signed a partnership with Virgin Hyperloop One last year, yet the destination of the first project was only just revealed. "The first project will be in India, we signed an agreement and we are looking at how to test the project," bin Sulayem told CNBC at the World Government Summit in Dubai. The company is “eager now today to go on the next step” he said, noting that “we are investing in something we believe is going to add value.” He highlighted the fact that transportation and congestion have been major problems for India and Hyperloop technology could solve them as it runs underground, out of public view. Bin Sulayem declined to draw a specific timeline for the start of the project but said an announcement would be coming soon. “We have a team in India that is working very hard, we're working with our office here and in Los Angeles, but we are not wasting our time. 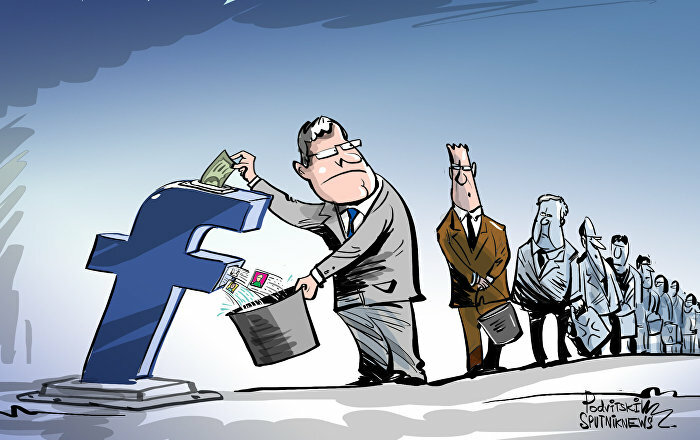 The technology we brought into the company has improved 10 times. Whenever I meet with them I see something new,” he added. Envisioned and popularized by Tesla founder Elon Musk in 2013, hyperloop transport promises to be faster than air travel but at a fraction of the cost. The concept design shows pods going at a speed of 750 mph through underground tunnels using magnets. Virgin Hyperloop One is one of the few companies, including Musk’s own Boring company, racing to develop the technology and make it cheaper and available for everyday usage.